Proclaiming The Truth of The Narration of Creation! 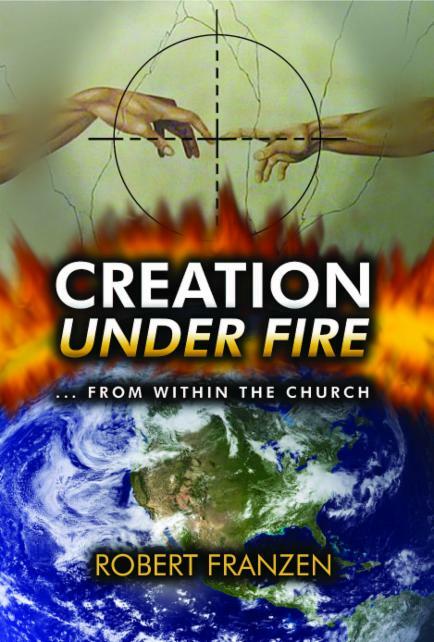 Wellcome to the web site of the revolutionary book Creation Under Fire from within the church! This book picks up where the Creation vs. Evolution debate leaves off for the Christian. Without rehashing the debates, this book moves forward with what the Bible says and what it does not say about the subject of creation! This book will equip you in answering today’s pressing questions, with the simplicity of God’s Word. This book also sounds the alarm to the Body of Christ on one of Satan’s most successful lies ever perpetrated on humanity by exposing a dreadful theory called “uniformitarianism” and how it has infected the Body of Christ. Why does what we believe about origins matter? This book brings answers to tons of tough questions and sets the story straight. We invite you to see these answers uncovered from the Bible alone!